According to ThisDay, Mustapha, who admitted being a member of the sect, told journalists in Maiduguri during his parade by the state Commandant of the Nigeria Security and Civil Defence Corps (NSCDC), Ibrahim Abdullahi, that he participated in series of onslaughts against villagers by the terror group. 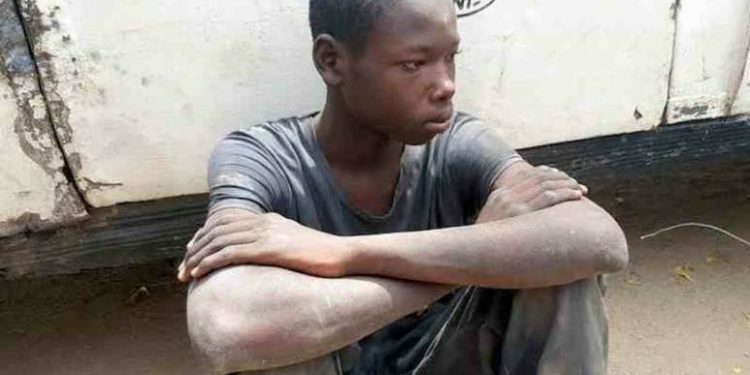 Mustapha admitted that he was unluckily arrested during one of the few tasks, aside killing for the group, when he was sent to spy on Maiduguri. 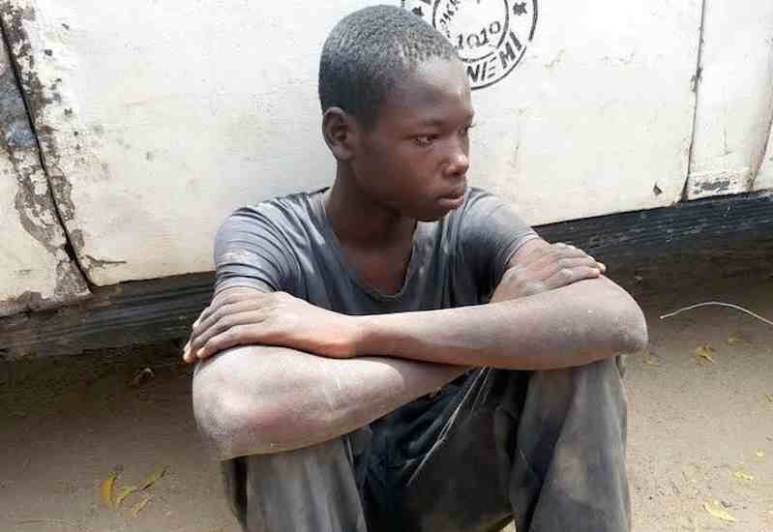 He said he belonged to the Mamman Nur- led faction of the group and was forced to join the terrorist sect three years ago when they attacked his village in Monguno and left with many boys. He narrated: “I received extensive training and skills in the handling of assault weapons, especially AK 47 rifles, General Purpose Machine Gun (GPMG), Anti-Aircraft Gun (AAG), Rocket Propelled Grenade (RPG) among others, which I use for the attack on villagers. Mustapha revealed that his last expedition was to sneak into Maiduguri to spy for his group, as he normally did on the eve of any attack. “I resolved to quit the group on my way to Maiduguri where I was directed to go and gather intelligence report on when troops and Civilian JTF, guarding the entrance of the city, are normally relaxing the intense security surveillance. “I was tired of killing people against my wish, so I told my two other colleagues with whom we were asked to go on a spying mission that we should abandon the mission and run. 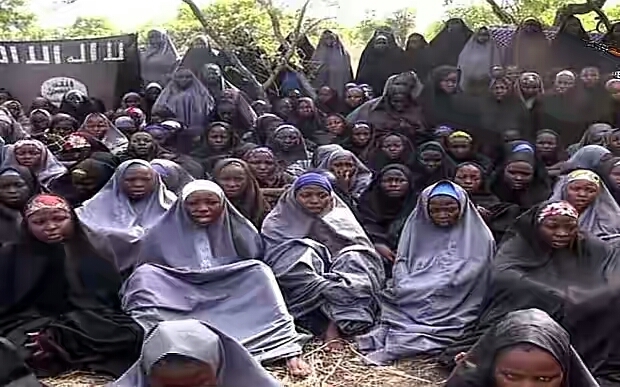 Luck ran out on me when I entered into an Internally Displaced Persons (IDPs) camp to look for my parents. “Unfortunately, some of the people in the camp were able to recognise me as member of the sect and quickly alerted the security operatives guarding the camp. So that was how I was arrested,” he stated.